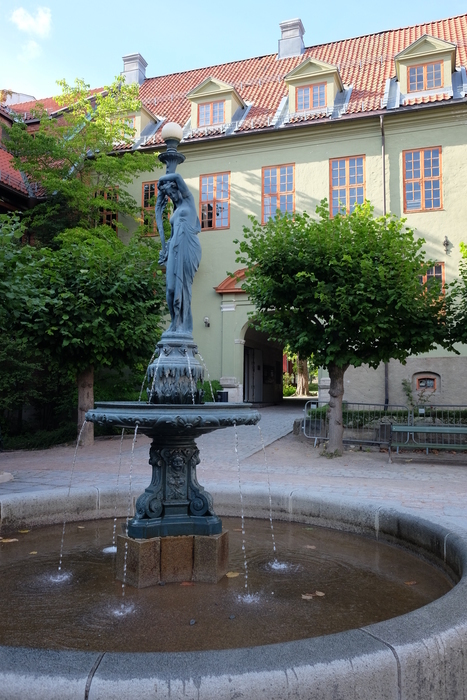 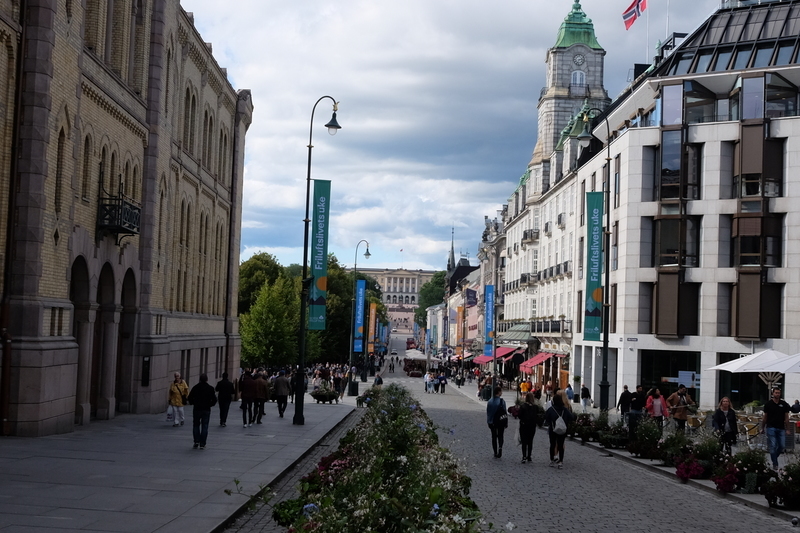 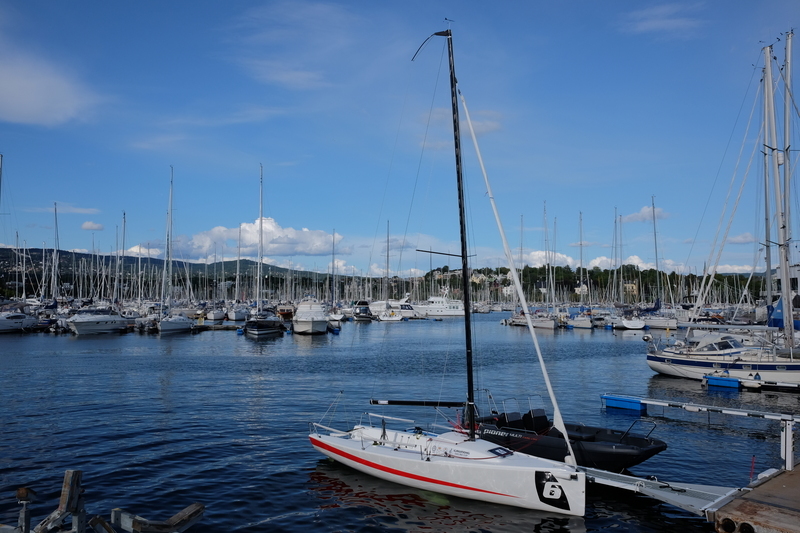 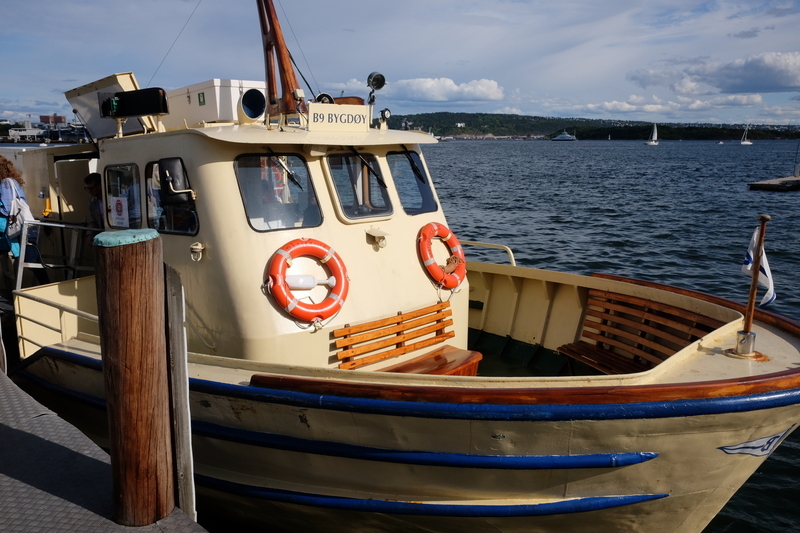 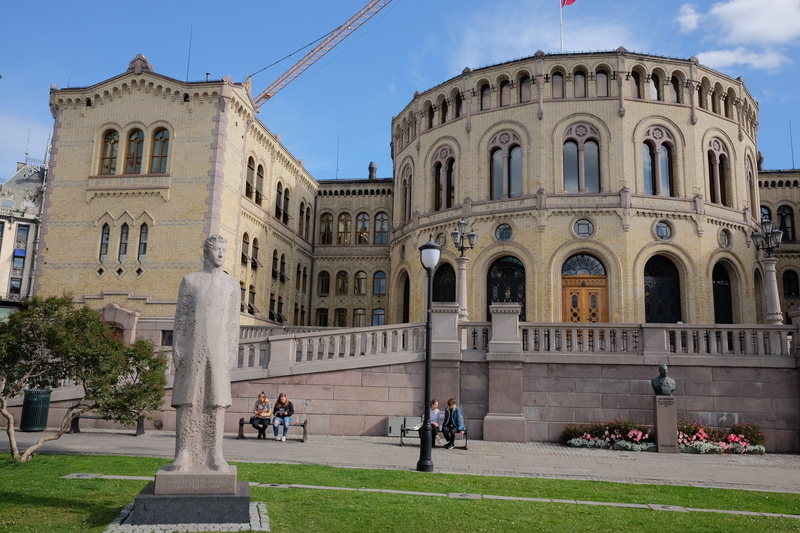 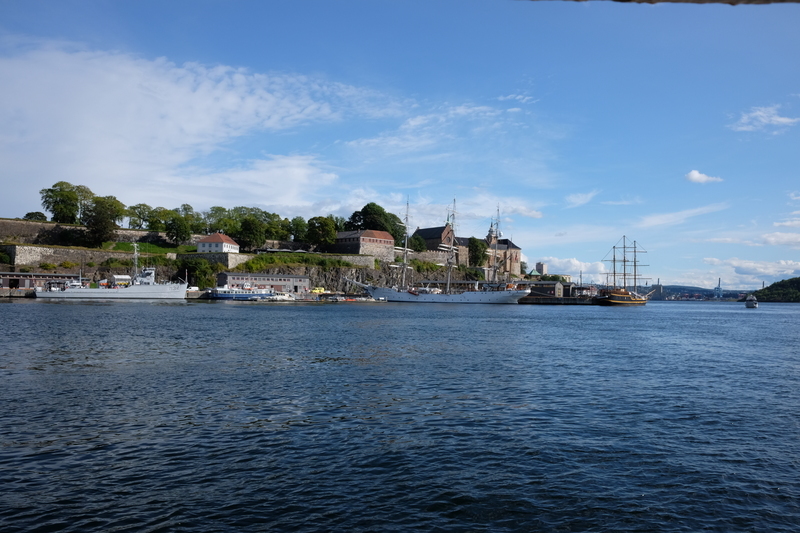 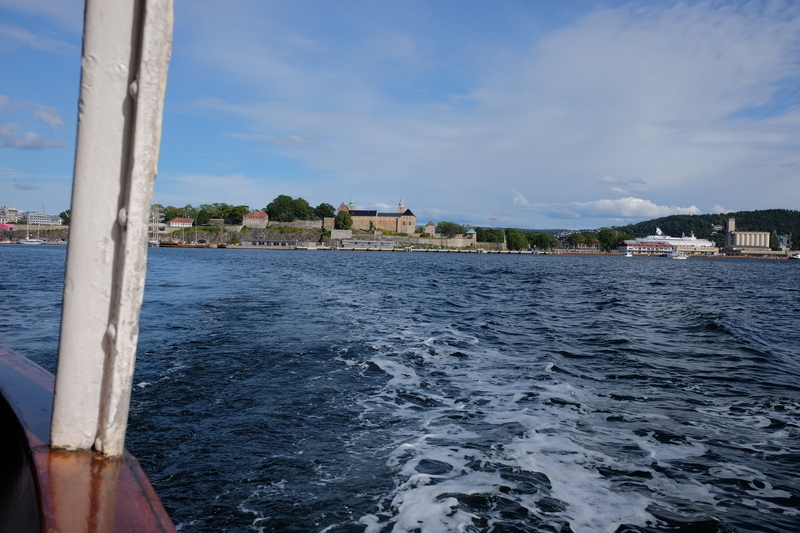 It’s been a whole year since I last went to Oslo and another work trip was probably a bit overdue. 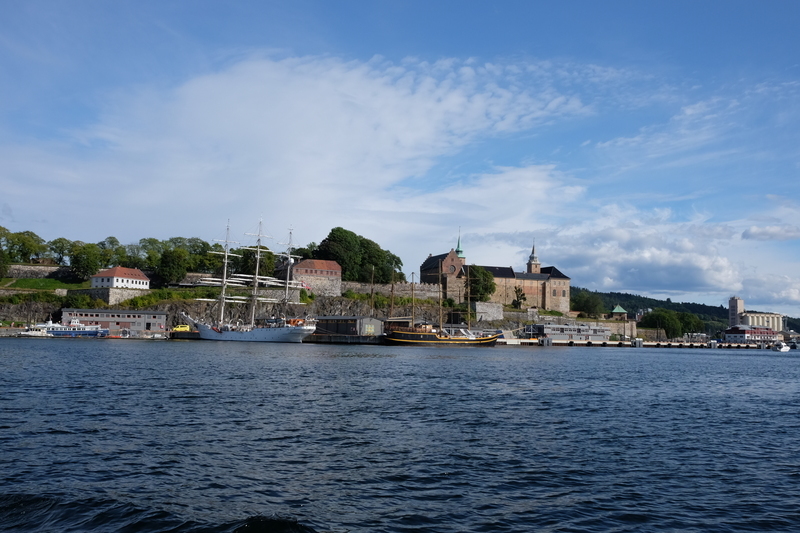 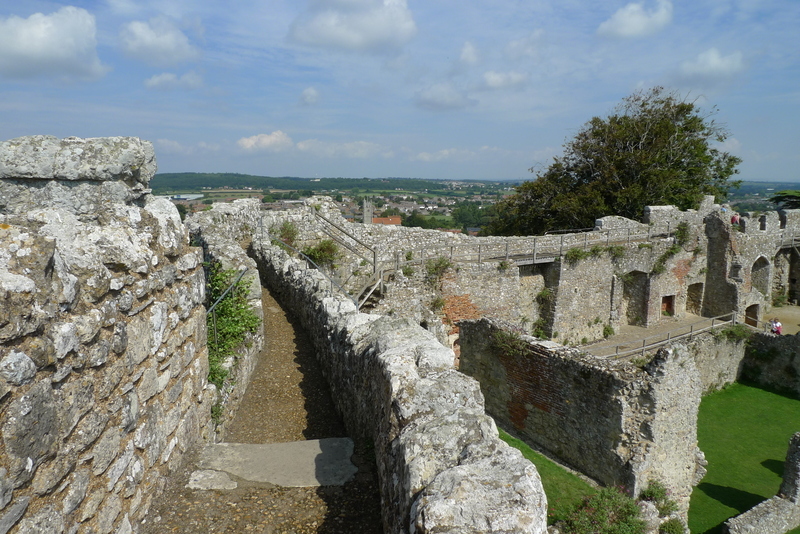 I flew out on Sunday morning so I had a whole afternoon to do some sightseeing. 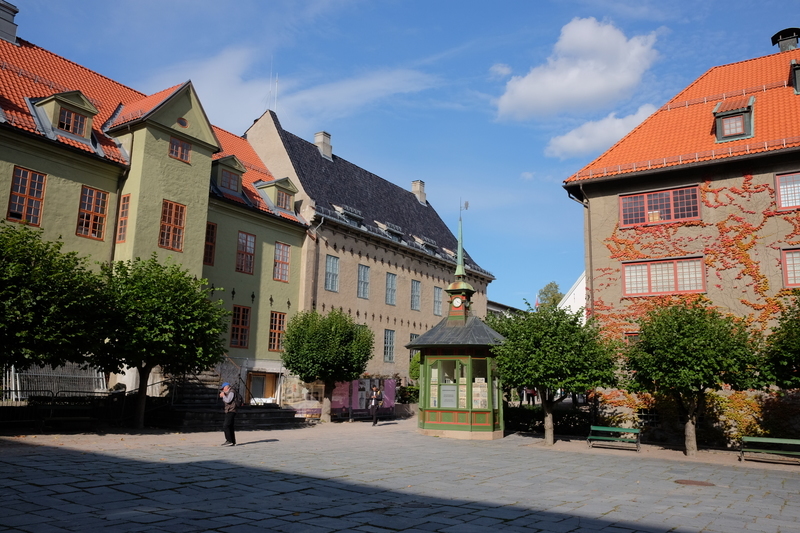 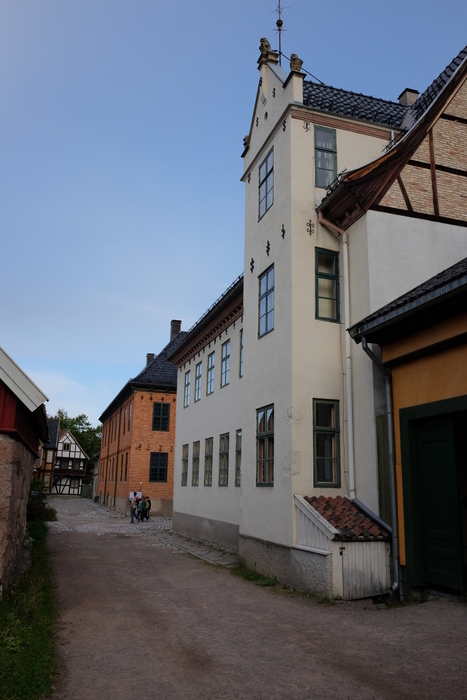 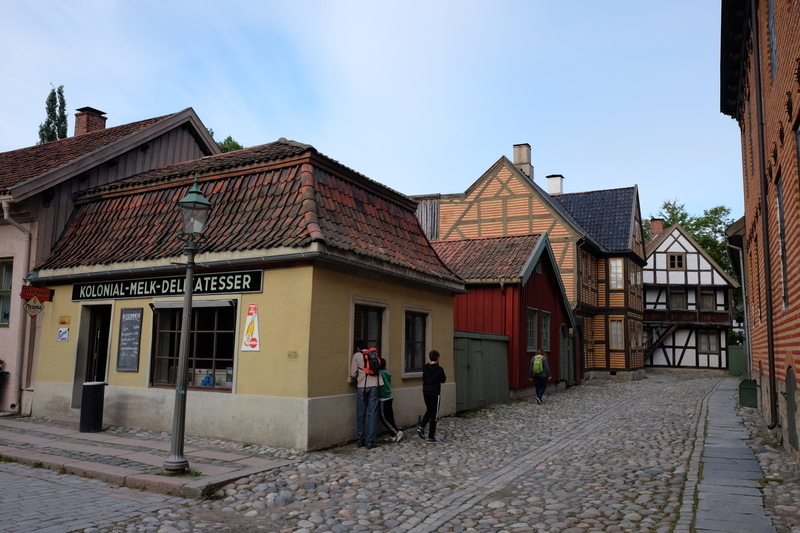 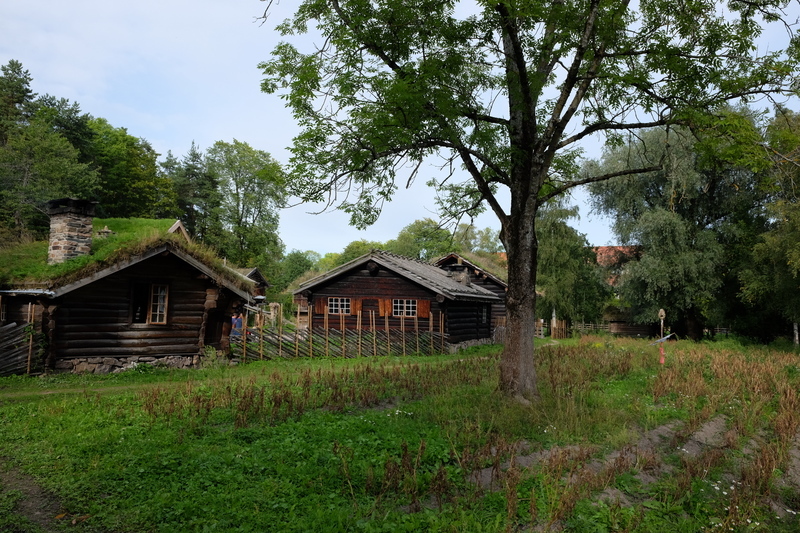 Unfortunately I’ve pretty much exhausted the sightseeing opportunities in Oslo so I had to go back to one I enjoyed from my first visit in October 2009: the Norwegian folk museum. 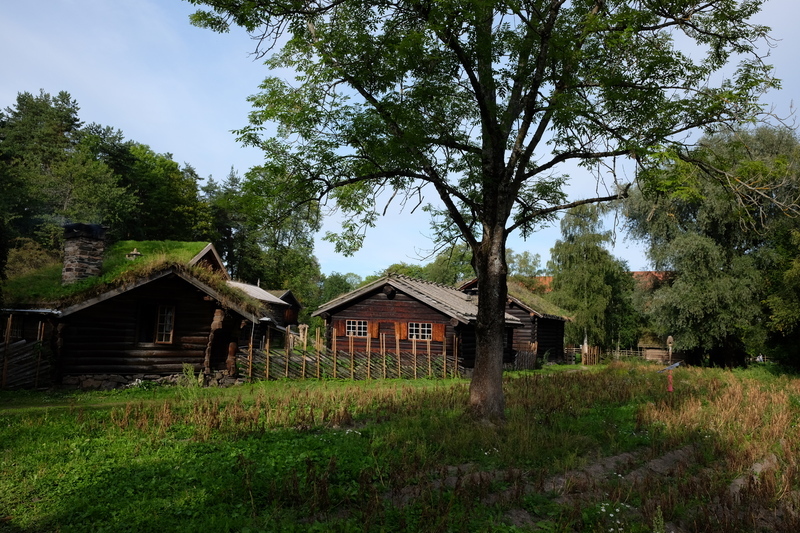 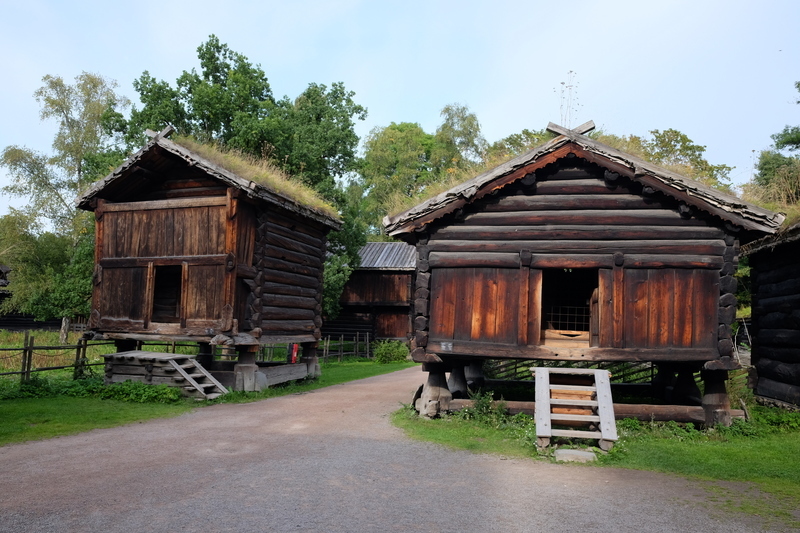 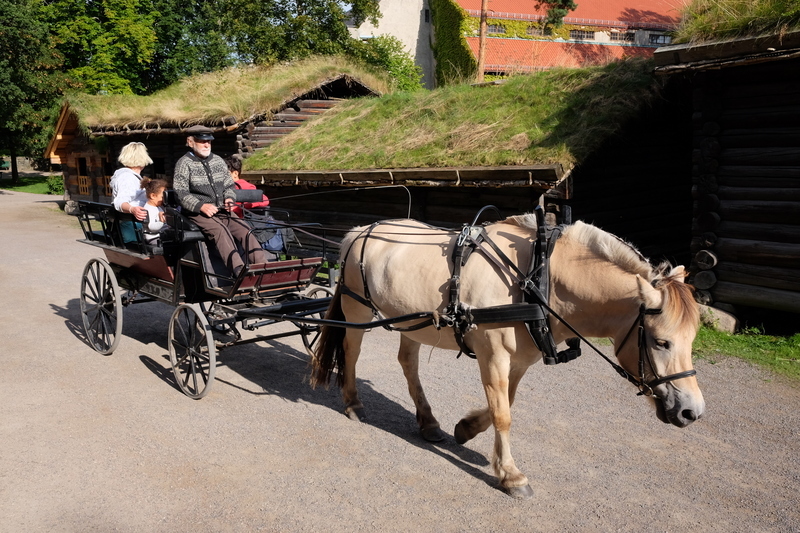 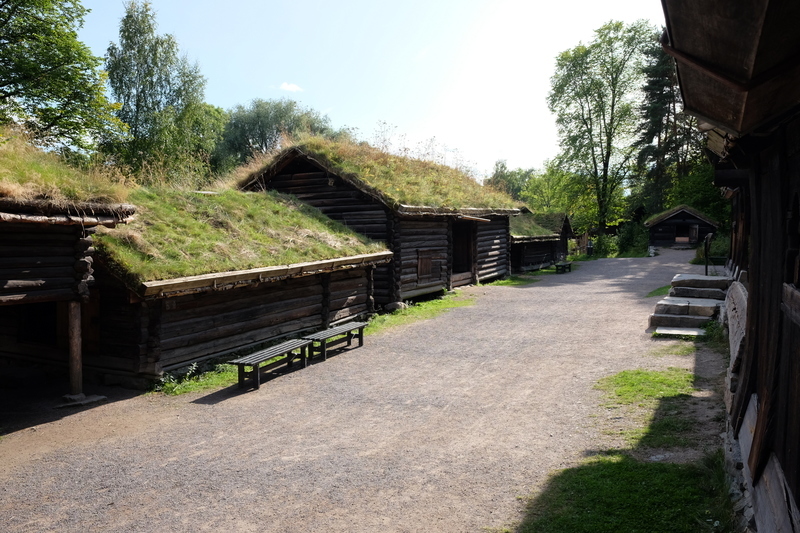 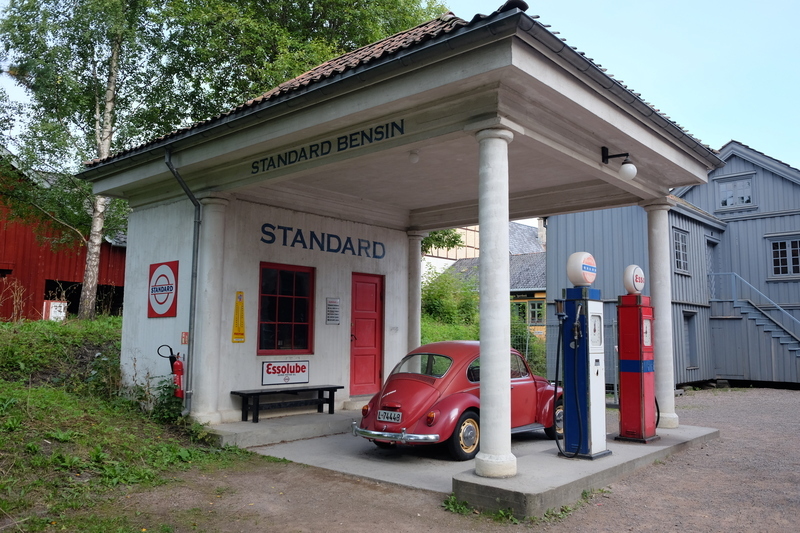 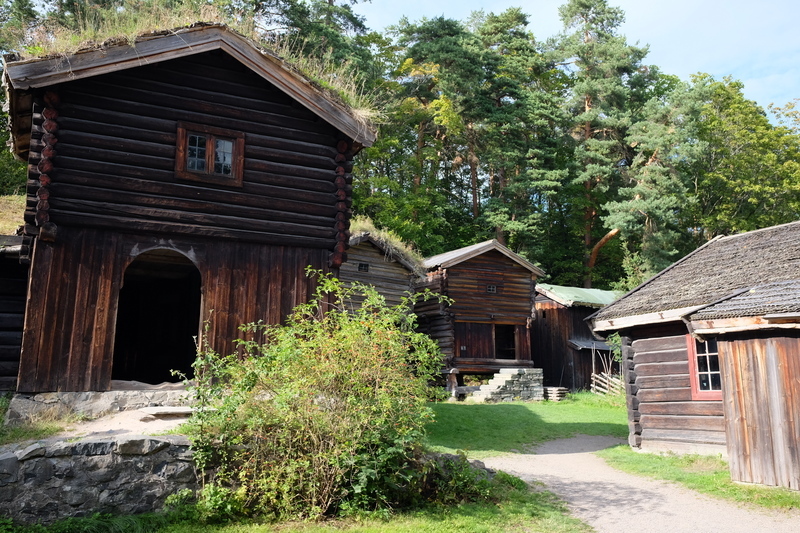 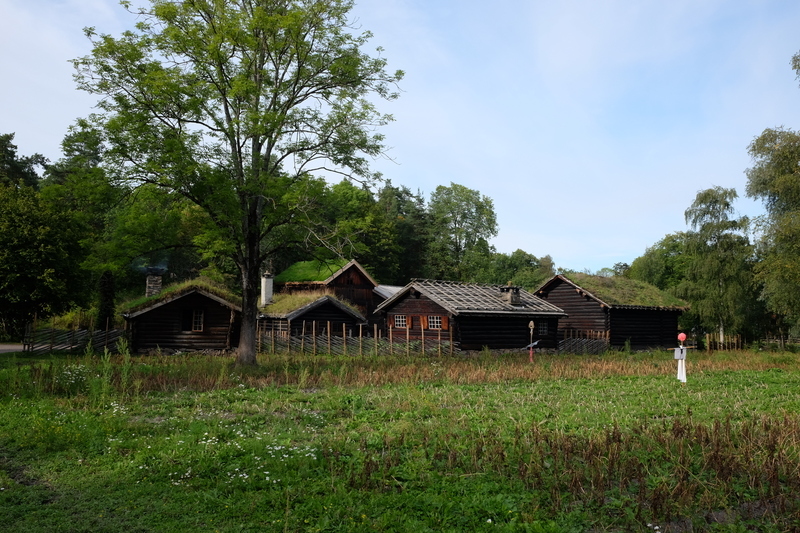 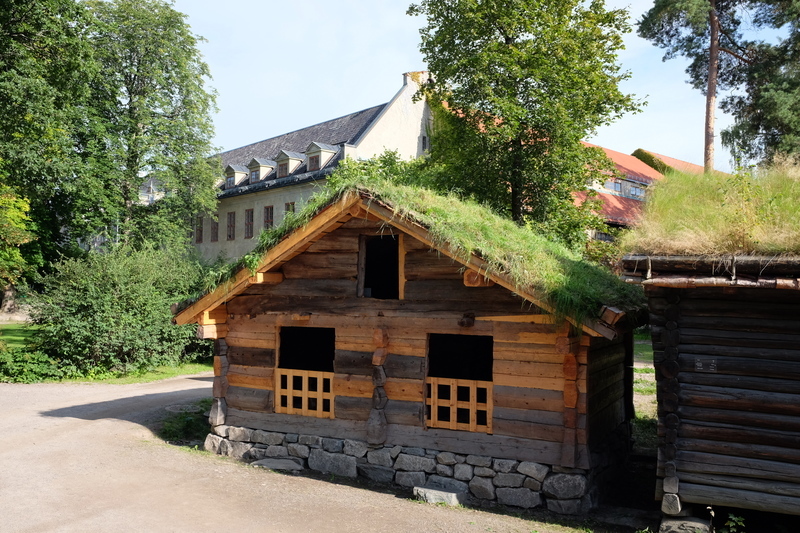 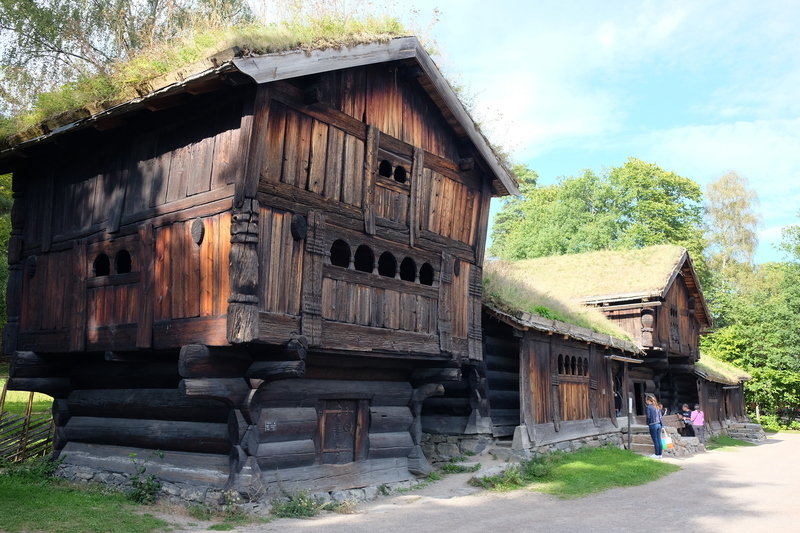 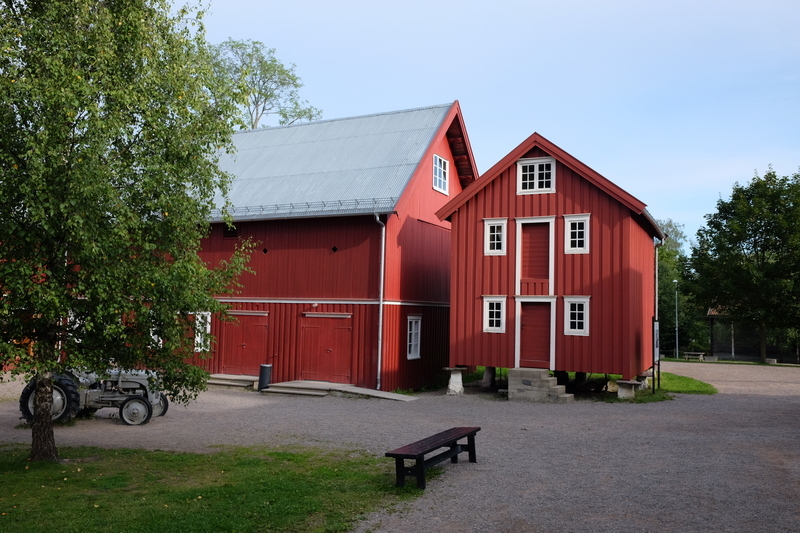 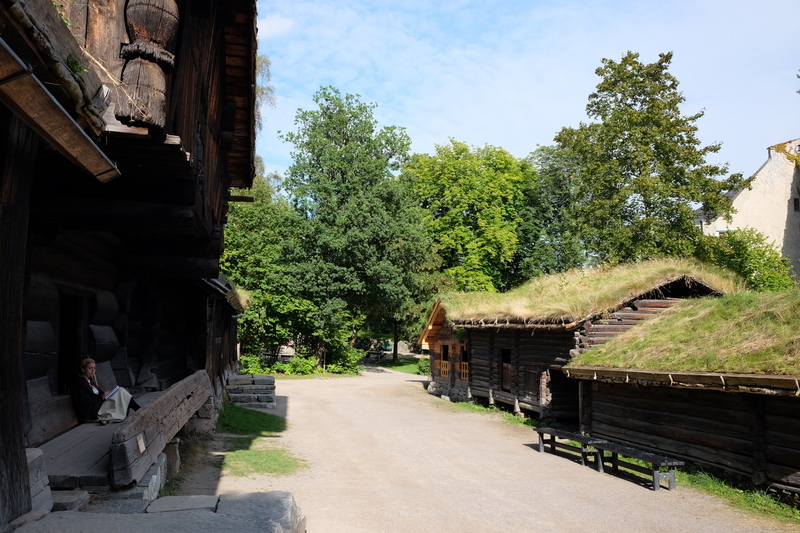 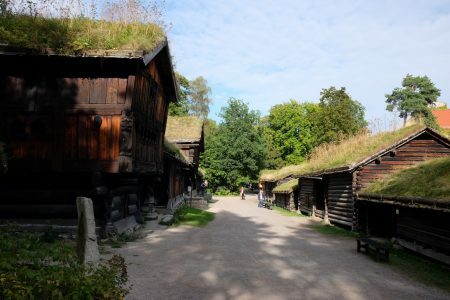 It’s a large open air museum with traditional houses taken from all over Norway. 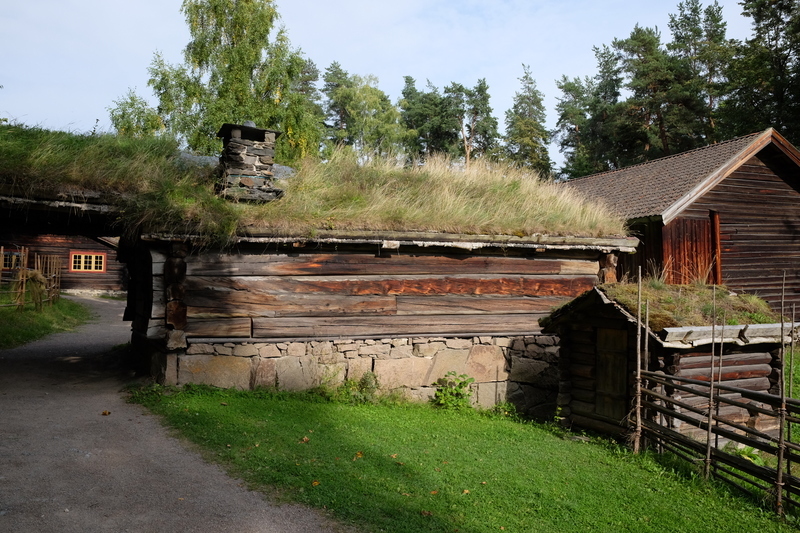 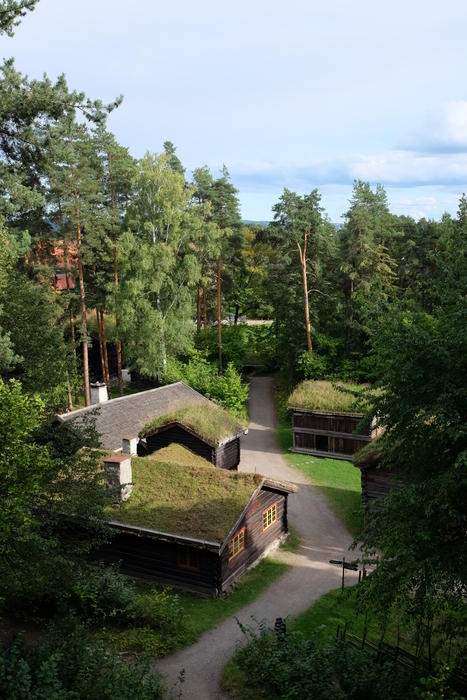 Most of them have grass roofs like this. 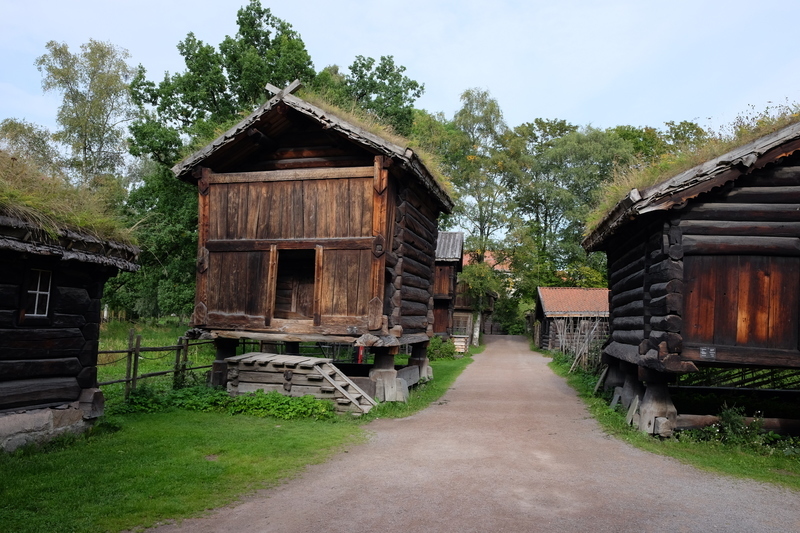 I thought it might be somewhere to keep the animals in winter but someone pointed out that was pretty stupid. 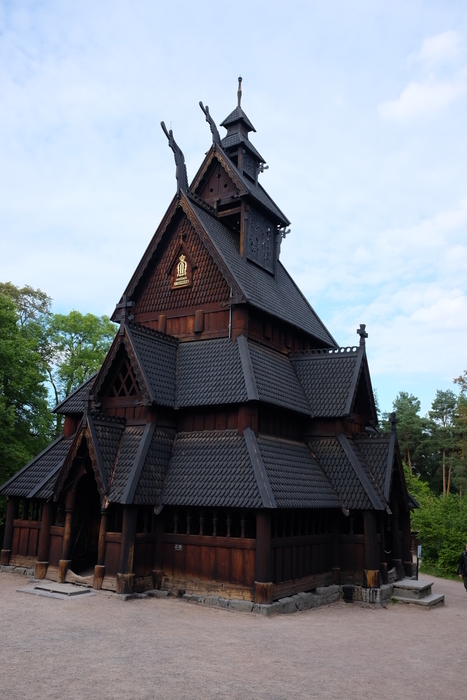 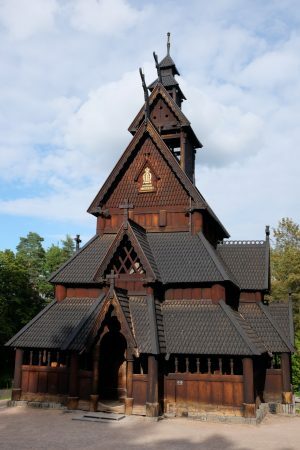 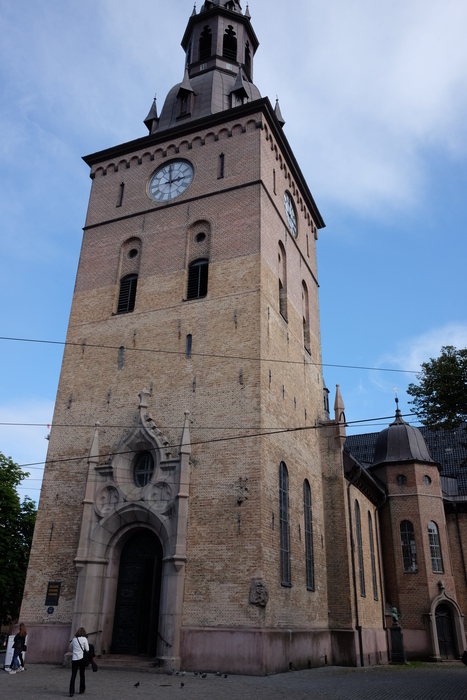 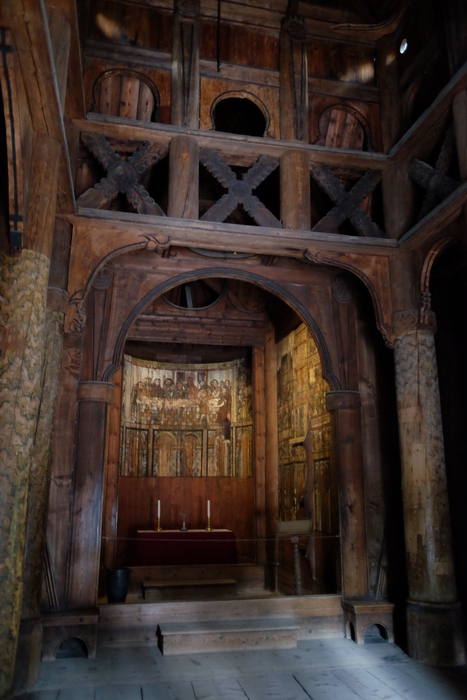 I also found this traditional wooden church that we missed last time. 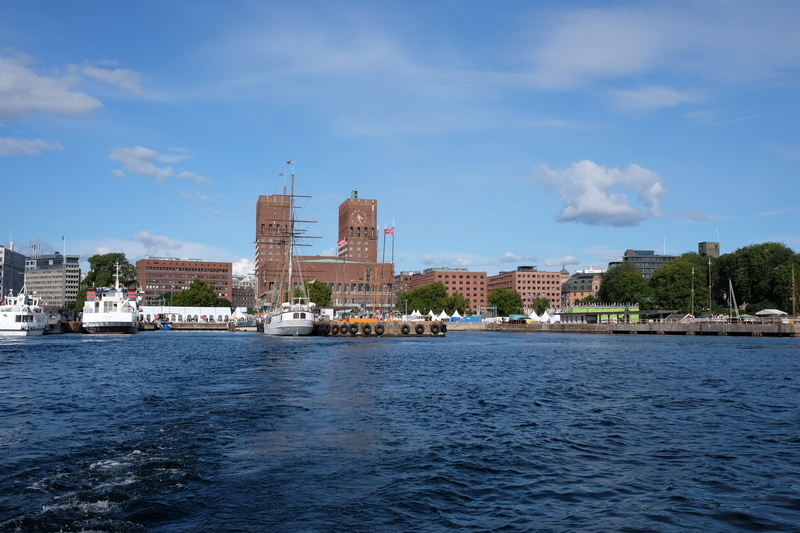 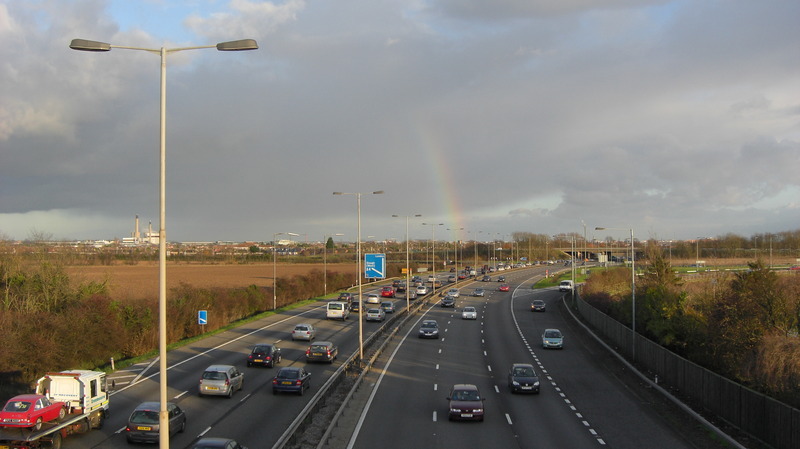 Unfortunately the weather on my three working days was totally miserable: cold and raining all the time. 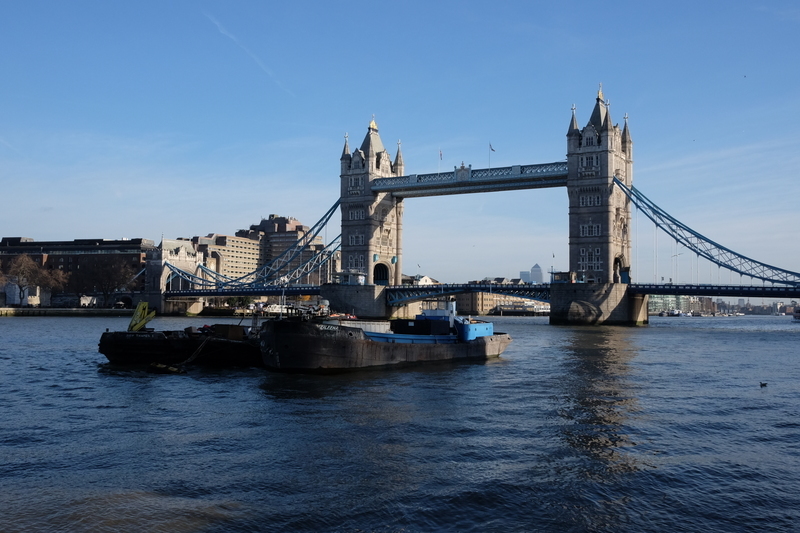 And it was just like that when I got back to England too.